That time is nearing. And the name is ‘location-based VR’. Imagine combining a theme park ride, an escape room, a laser tag arena, and VR… and you will get location-based VR, which in the last year alone has become the hope of the VR industry. I remember when I first heard of LBVR a year ago, I knew this was going to be big game-changer. And it is proving to be just that. Location-based VR, otherwise known as LBVR or a ‘hyper-reality’ experience, utilises a combination of virtual reality, motion tracking, haptic feedback (touch) and theatrical special effects (like heat, wind, mist) to create an immersive experience where players can interact as a team within a virtual environment. Initial VR arcades, like initial VR, has been a solitary experience, in which a single person sitting or standing in a room with a 360 degree perspective via the VR headset. But this multi-player model has potential. According to the latest Futuresource Consulting tracking report regarding VR, the worldwide location-based VR industry is expected to generate over $800 million in revenue by 2022, with nearly $300 million expected for just 2018. Meaning that there is huge growth potential even in the next year for this industry. A forerunner for location-based VR has been The Void, a Utah-based company that has worked with companies like Sony and Lucasfilms already. Nearly two years ago, in July 2016, The Void opened its first experience that was open to the public, called Ghostbusters: Dimension based on the latest Ghostbusters film. At Madame Tussauds in New York City, visitors were treated to an immersive experience called Ghostbusters: Dimension, combining virtual reality with physical props and sets that were coordinated with what they were seeing.in real-time. A reporter for TIME said that the attraction provided proof that “there is potential in virtual reality beyond home entertainment”. Recently, The Void partnered with Lucasfilms to create Star Wars: Secrets of the Empire which opened at Downtown Disney at Disneyland, as well as Disney Springs at Walt Disney World, late last year. 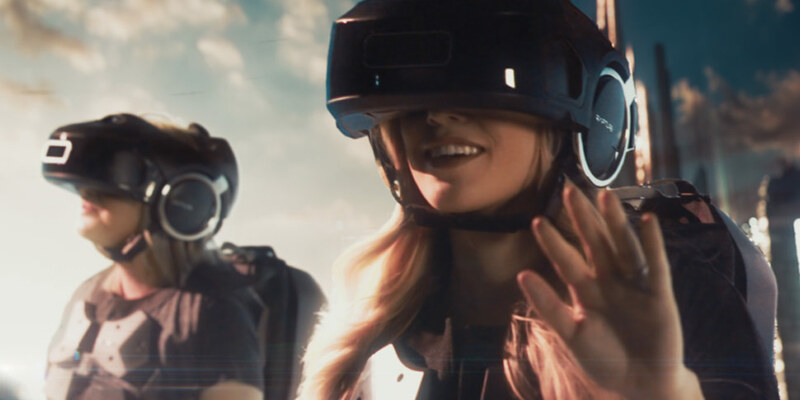 What is key to these attractions and previous ones, is that The Void has developed a proprietary head-mounted display, the haptic vest, a tracking system and software called “Rapture” which is exclusive to their LBVR attractions. Not to be left behind, IMAX has begun opening IMAX VR centers around the world that boast experiences based on major properties like Star Wars, Justice League, Star Trek, The Mummy, and Nickelodeon cartoons. 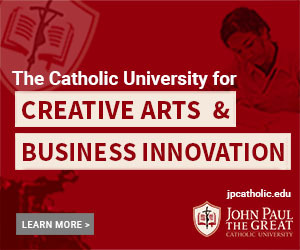 These centers, the first of which opened a little over a year ago, are now in major cities like LA, NYC, Manchester, Bangkok, Shanghai, and Toronto. Living up to the IMAX brand, the technology is state of the art, saying on their website they have the “most advanced VR headset technology for unmatched immersion and image resolution”. IMAX hopes someday to open these LBVR centers in movie theaters, so that audiences can do the experience prior to or after watching the latest blockbuster. Dreamscape Immersive has also become a major player with their recent debuted Alien Zoo. Led by powerhouse executives, Dreamscape Immersive was launched in mid-2016, and was co-founded by Walter Parkes, a film producer whose credits include the Men in Black series and Minority Report, who helped to establish DreamWorks as the head of its motion picture division. They soon added Bruce Vaughn, the former head of Disney’s Imagineering, as their CEO. Based in Culver City, California, its first investors included Warner Bros., 21st Century Fox, Metro-Goldwyn-Mayer (MGM) IMAX, Westfield Malls, and Steven Spielberg, and soon added AMC theaters and Nickelodeon as investors. With that kind of backing, they’ll be ones to watch. One of the smaller players (but still worth mentioning) is Nomadic, who take a modular approach to location VR, and can switch from single-player experiences to multiplayer experiences in order to be able to adapt quickly to the needs of customers. They also change out PCs and headsets, depending on what is currently the best hardware out there. so there is no need to develop their own technology. Their team can instead focus on the experience, building more modular parts like props and sets. This business model could prove to pay off. What is key to location-based VR is that it is multi-player. Like escape rooms, laser tag, etc. it is a collaborative, team-building exercise, great for families, friends, or co-workers. By working towards a common goal, and exploring a new world together, people are able to build new relationships, and strengthen existing ones. Also, like VR itself, there are more practical interests including police training (StreetSmarts VR) and fireman training (Flaimtrainer VR), that will only improve with haptic feedback and special effects offered by LBVR. There is also potential for educational programs like Noitom’s NASA-endorsed space adventure Alien Space to be installed at museums and educational facilities. In places like China and the Middle East, there is already a massive demand for these kinds of experiences. And without doubt, I think that US audiences will soon be demanding them as well.